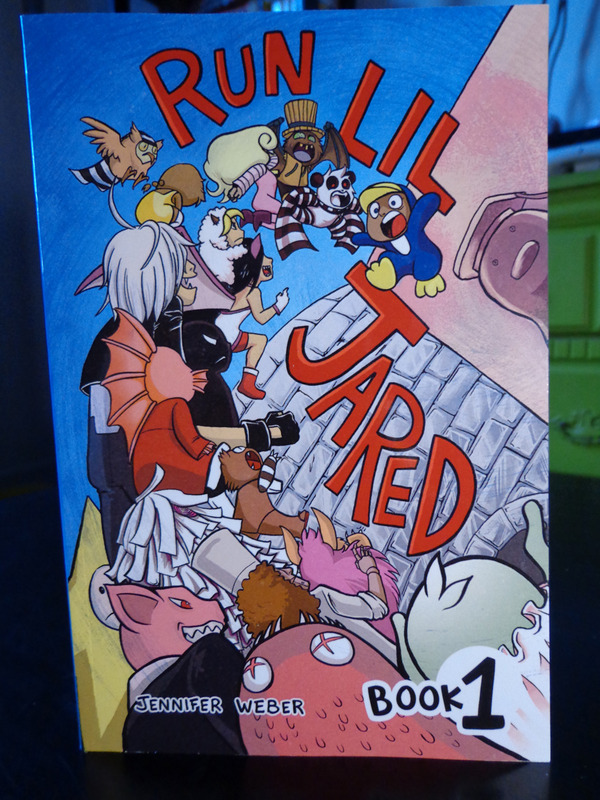 I just got the final proof for the Run Lil Jared book! 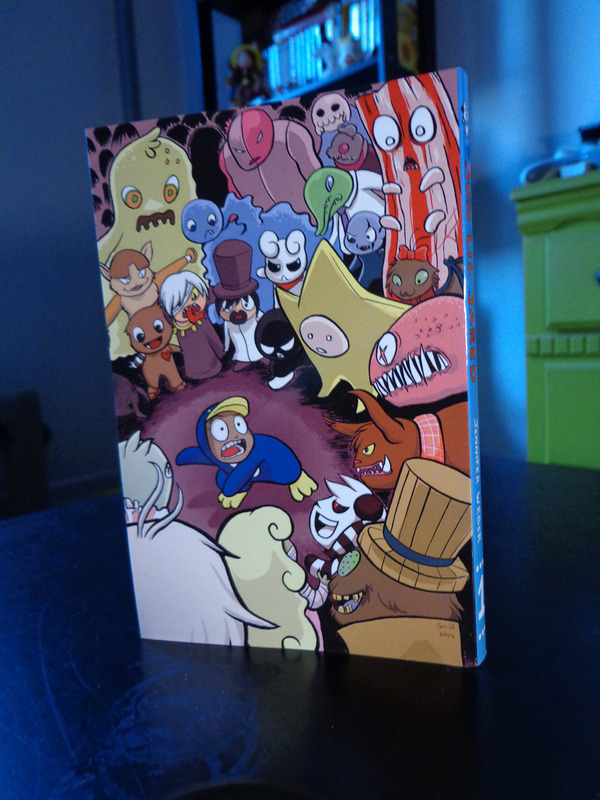 I will have the books for sale at Small press expo the weekend of September 13th! Afterwords I will be putting them online on my Store envy and perhaps an Etsy store. I’ll put additional details about other things I’ll have this year at SPX this year. I will be at table C11 with my friend Brendan Colgan!